Buford Betty: Two more days! Wow that's dedication! The 9pm Friday show was sold out so we went for Sunday afternoon. I basically have to take naps to stay up past 9pm so the thought of staying up until 2:30am seemed just insane! 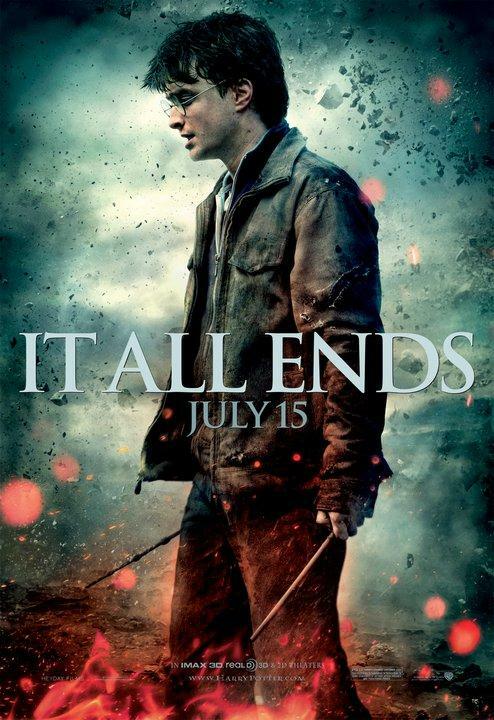 I'm excited though and hoping for some awesome Snape scenes in this film! Popcorn for breakfast! Have fun! I'll never forget your hubs wearing the Harry Potter costume when our hgrp met at some restaurant after church (i think) on Halloween! I'm excited!! Tickets for the midnight show sold out before I could buy them, so I'm going Saturday. Hope it's amazing - bring tissues!